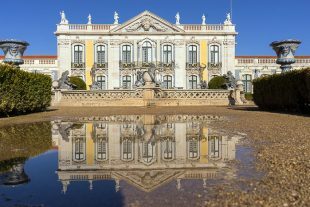 The small town of Mafra, 40 kilometers to the north of Lisbon, is home to one of Portugal’s most monumental palaces. 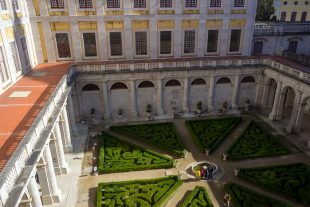 Built between 1717 and 1750 by King João V, the Palácio Nacional de Mafra is jaw-dropping in its dimensions, and seems as large as the village of Mafra itself. We laced up our sneakers, stretched our quads, and prepared ourselves for the herculean effort of visiting the palace. 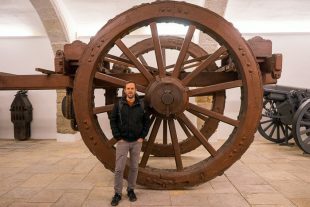 You probably wouldn’t think that Lisbon’s Military Museum would be anything special. Nobody ever talks about it, and it hardly appears in travel guides. 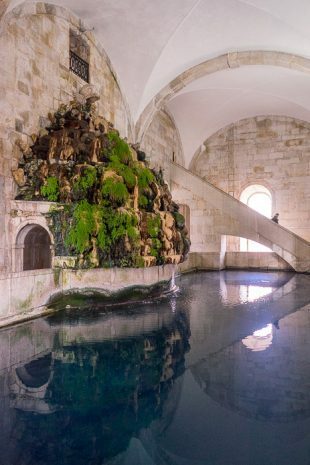 You’ll never find it on a “Best of Lisbon” list. So when we showed up on a lazy day during which we had nothing else to do, our expectations were low. But this turned out to be a major surprise; in fact, it was one of the coolest museums we saw during our time in the city. 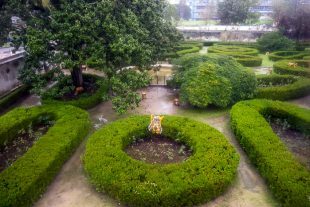 Occupying five separate sites spread across the city, the Museu de Lisboa is not the kind of museum where you’ll be able to see everything within a day. And you wouldn’t want to, if our experience at the museum’s primary collection in the Palácio Pimenta was any indication. 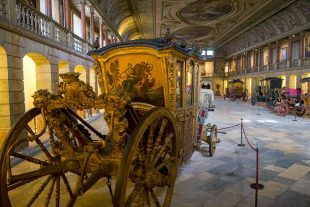 Located in a riding hall adjacent to the Belém Palace, the National Coach Museum displays carriages from the days of the Portuguese royalty. 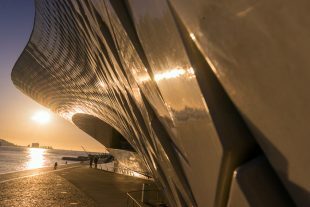 One of the most distinctive bars we’ve seen in all our years of travel is Lisbon’s Pavilhão Chinês, or Chinese Pavilion. 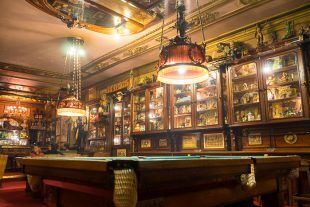 With its billiards tables and plush old sofas, along with the hundreds of antique toys encased in the walls, this instantly became one of our favorite places in the city. We visited it, as well as a couple other bars owned by the same proprietor. 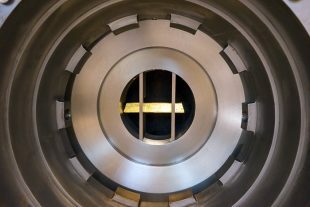 Considering the extent to which it rules our lives, how much do any of us really understand the concept of “money”? 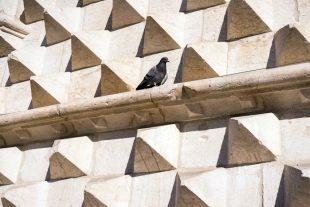 We spend the majority of our time in pursuit of it, and it can inspire us to deeds both brilliant and contemptible… but what is it? We’re not exactly bartering arrowheads for pelts, anymore. To help us get a better grasp on an increasingly abstract concept, we visited the Bank of Portugal’s fantastic Museu do Dinheiro, or Money Museum.